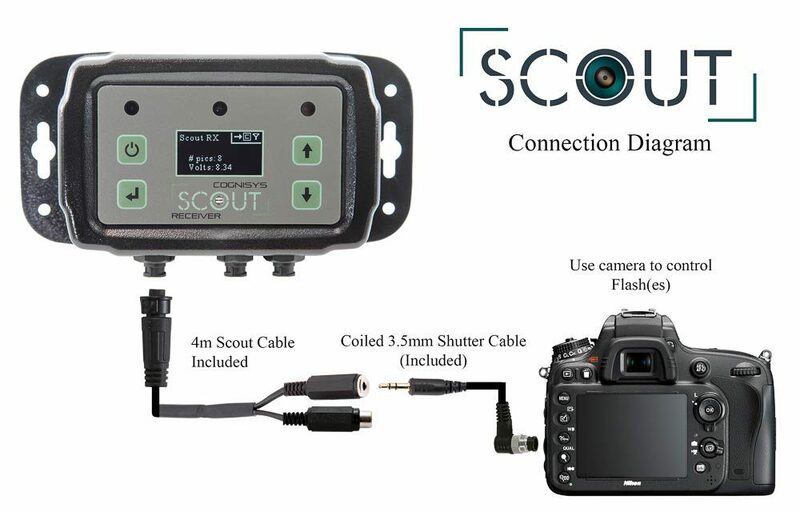 A complete “beam break” trail monitoring solution in a simple package that allows one trigger to be connected directly to a Sony A7s Mark 2 camera body with cables. 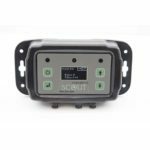 Also compatible with our 4K trail camera system as a wireless “beam break” when using our own plug wireless conversion box. 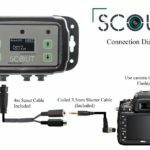 The Scout is a completely weatherproof, very rugged camera trapping trigger designed to be deployed in the field for months at a time all with no user intervention. Incredibly easy to use and all of the configurable features you will need for your next camera trapping project. 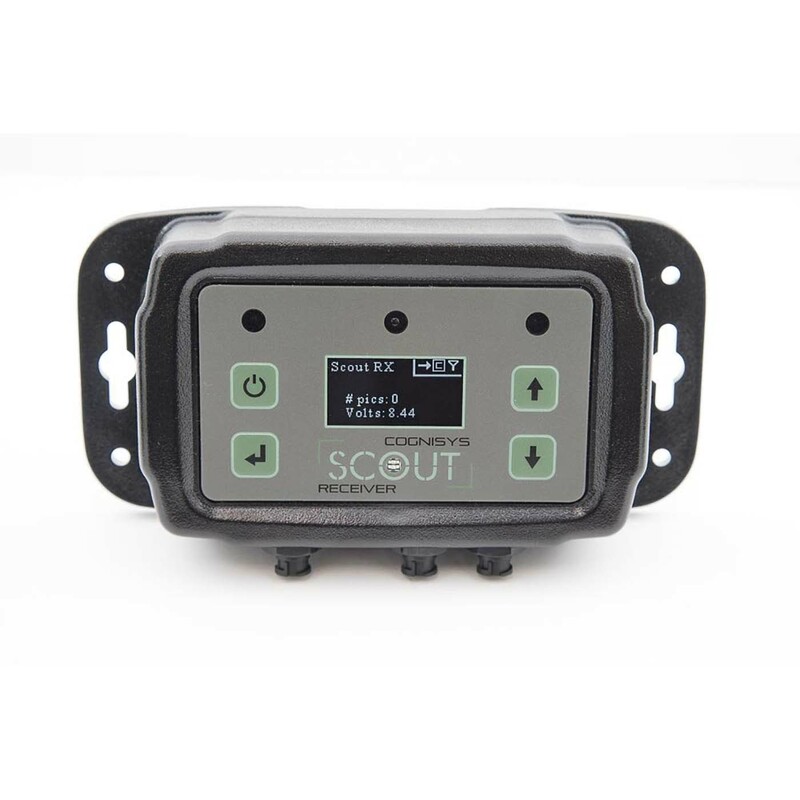 The Scout includes directional triggering, active and sleep time windows and it is all powered from AA batteries. Creates a beam that when interrupted fires your camera. 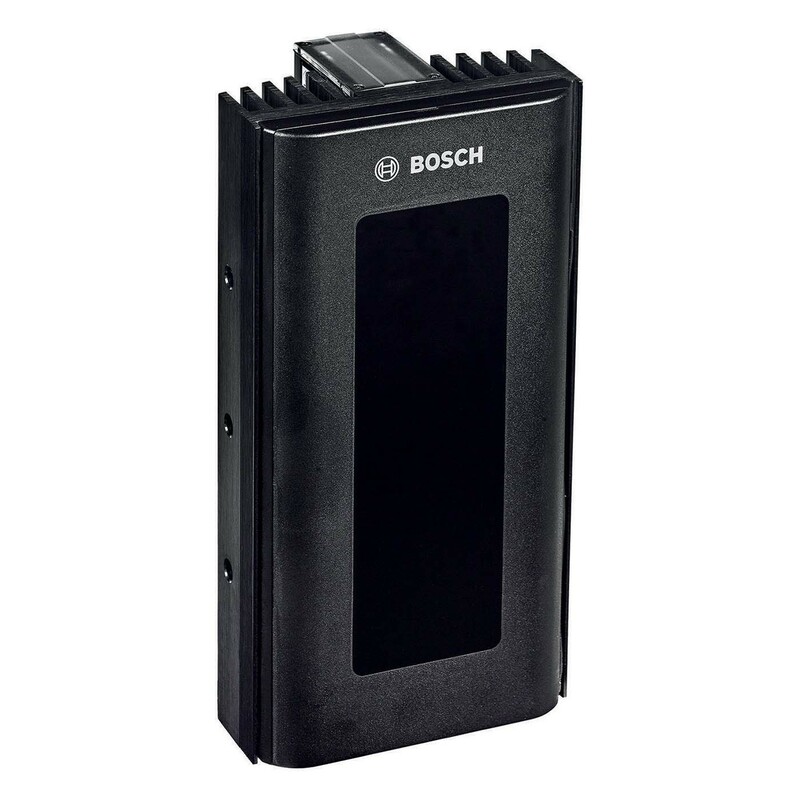 Very Rugged UV resistant polycarbonate housing. Will not trigger due to temperature changes or rain. Includes an external power jack for longer term assignments. 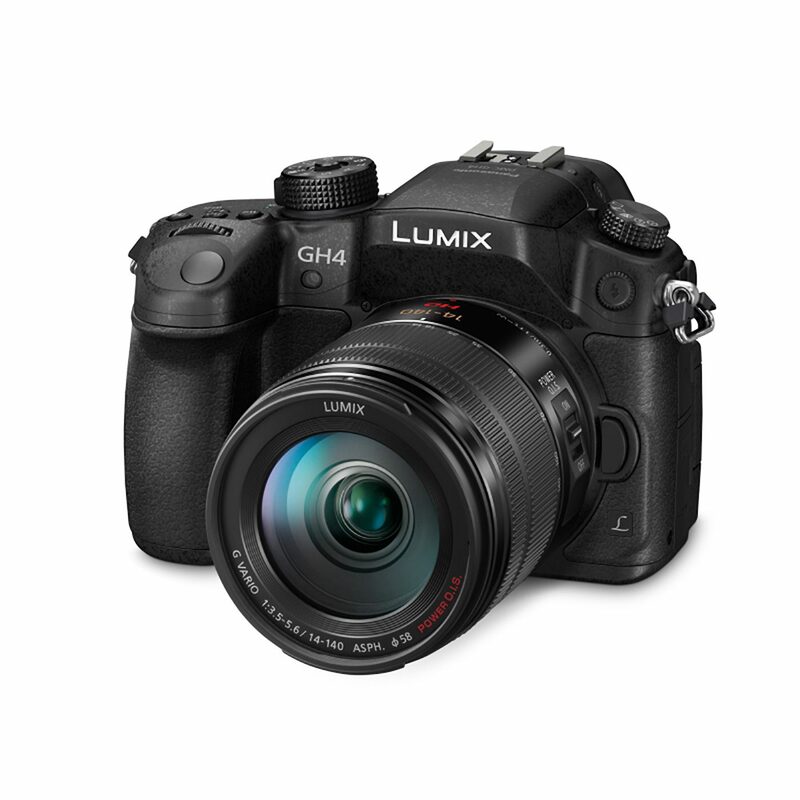 Camera control is completely customizable. Start and Stop Video recording with Sony cameras using this optional cable. Use the trigger with video or still cameras – even those that need to be “kept alive”. Housing is weather proof – designed to be left in the weather. 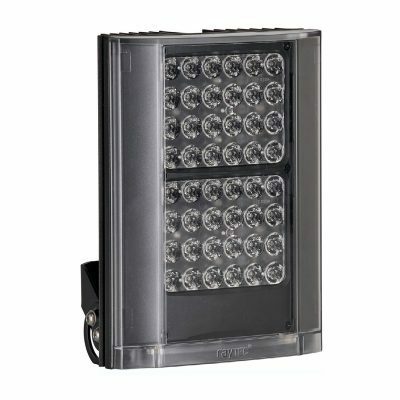 Features all weather proof connectors. Can be locked up by optional Python cable for security. Equipped with USB to facilitate firmware updates. PIN based lockout system to prevent the mischievous from changing your settings. Part of a larger system that will include wireless camera and flash control – more information coming soon!